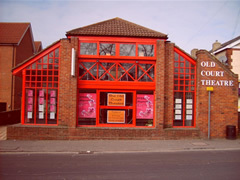 We are a 41 year old award winning company who own their theatre. 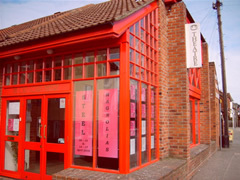 We produce at least 9 productions a season, plus a poetry, comedy and musical evenings for our members. We have disabled facilities with a bar and coffee bar and have a large membership. We are members of NODA and The Little Theatre Company. Based on the award winning memoir by Timothy Conigrave, Holding the man tells a remarkable true life story that speaks across generations, sexualities and cultures.